HaZore’a is a kibbutz in northern Israel. Located in the west of the Jezreel Valley, it falls under the jurisdiction of the Megiddo Regional Council. In 2006 it had a population of 901, and as of 2014, it is also home to two new purpose-built mountain bike loops. We went out to discover both, adding them together for a 30 km excursion that offers fast-rolling singletrack and some pretty nice views along the way. Starting and finishing just outside HaZore’a, riding the blue and the yellow trails provides 900 meters of total climbing and descending and lots of hooting and hollering along the way! Check out the video and the GPS file below for an idea of what awaits you here. 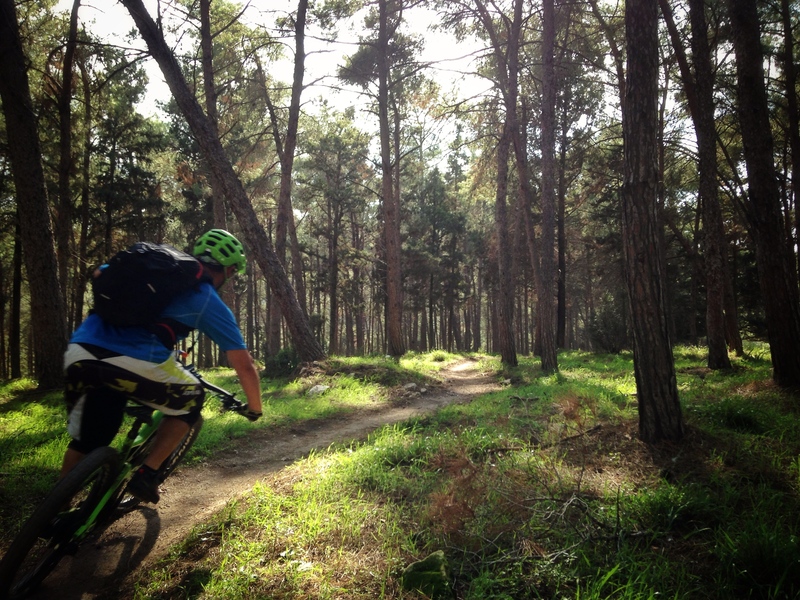 Want to discover more rad riding in Israel? Check us out on Facebook, or get in touch to book a ride!